The Hot Springs Village resort, located near the old Oregon Trail in Idaho, sits near a hot spring destination that has drawn travelers for over a hundred years. The quiet resort features a variety of room amenities and on-site conveniences just a short distance from the Lava Mineral Springs. These Idaho timeshare resales fit a variety of family types. Studios are ideal for two guests, although they can accommodate up to four. Regular one bedroom units also sleep up to four guests, and the family-style one bedroom suites sleep up to eight with a king sized bed, two bunk beds, and two sleeper futons in the living room. Regardless, all timeshares come with a fully-equipped kitchen including appliances, utensils, and a dishwasher. For family time, you can gather in front of the fireplace in winter, or out on the deck in summer. Across the resort, you can spend your time doing a variety of activities. In the Hot Springs Village clubhouse, you will find everything from coin operated laundry machines to sports equipment, plus wireless internet and hot tubs. For the kids, there is a playground on-site, and a pool available for a fee just down the street. Pets are permitted at the resort, with certain restrictions and fees. It is easy to enjoy many different sports and other activities in the area. Many, like golf and downhill skiing, are seasonal activities that vary throughout the year. Downhill skiing slopes are near the resort, as are horseback riding camps, tennis courts, and tube rentals. Best of all, the world famous Lava Mineral springs are just a few blocks from Hot Springs Village, and open year-round. The staff is always happy to point out specific adventures and locations that you and your family may want to visit. Idaho timeshare resales will be the perfect way to experience this timeshare resort, affiliated with RCI. 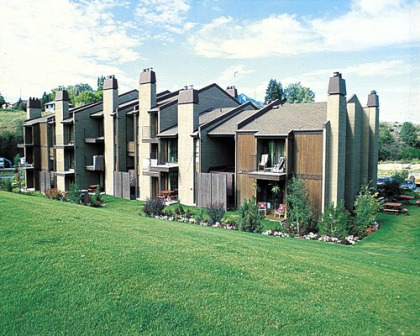 The condominiums are filled with the down home touches that you love on your vacations, and the location itself is perfectly situated for anything from a relaxing time at the mineral spas to fun and outdoor adventures all year long. 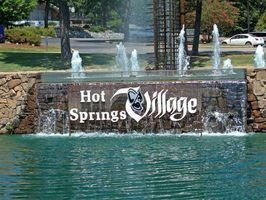 Contact Hot Springs Villages Specialist Today!